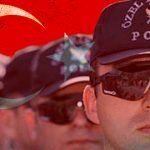 Turkish authorities are at least attempting to make good on their threats to combat the country’s thriving illegal gambling market. 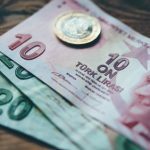 On Wednesday, Turkey’s Trend News Agency reported that the Turkish Banking Supervision Body (BDDK) was imposing new restrictions on money transfers, as well as on withdrawals from ATMs, in a bid to combat financial fraud and illegal gambling. A BDDK spokesperson said that, nationwide, “about five million people are involved in illegal gambling, for participation in which money is withdrawn through ATMs.” As a result, individuals prone to withdrawing their maximum daily limits via ATMs will now be subject to enhanced scrutiny. 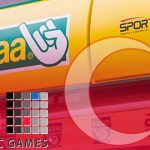 In July, Turkey announced it was launching a two-year campaign to combat illegal gambling, which is pretty much all forms of gambling except the state-run lottery and sports betting services. 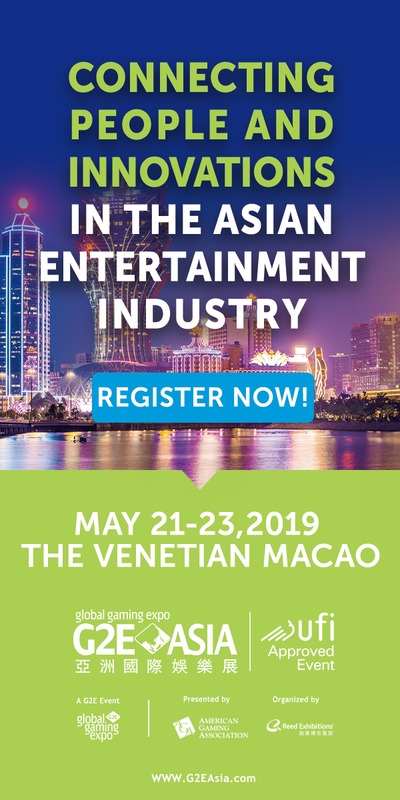 In September, Finance Minister Naci Agbal singled out ATMs as conduits for illegal online gambling proceeds, with taxi drivers allegedly serving as runners/collectors for illegal operators. All in all, it seems that UK-listed online gambling operator GVC Holdings timed the sale of its Turkish-facing business rather well. 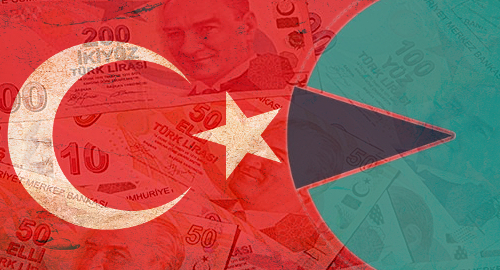 GVC’s Turkish-facing subsidiary, Headlong Ltd, reportedly accounted for 9% of GVC’s overall revenue, but the decidedly black-market ops were viewed as an impediment to GVC’s desire to merge with and/or acquire one or more of its UK rivals. 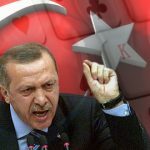 Meanwhile, Turkey’s campaign against all things gambling is being hailed for boosting Turkish tourist travel to legal casinos just across the border in the Republic of Georgia. 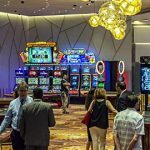 Turkish media outlet Hurriyet recently observed that casinos in the city of Batumi, just 17 miles from the Turkish border, were still a favored destination for Turkish gamblers, despite the wishes of Turkey’s authoritarian President Recep Erdogan Tayyp.